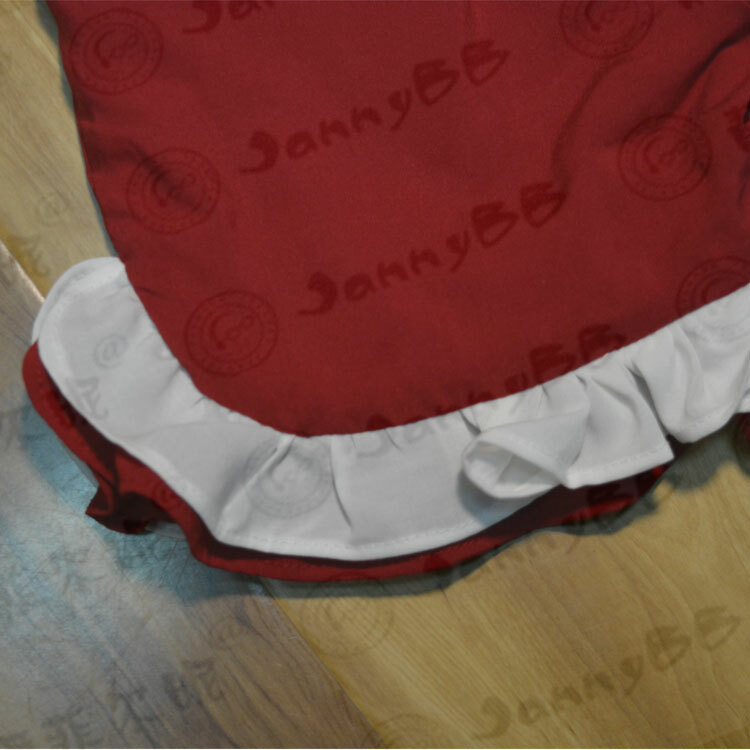 1.Our price includes shipping cost.We use high quality materials for our products. "You get what you pay for". 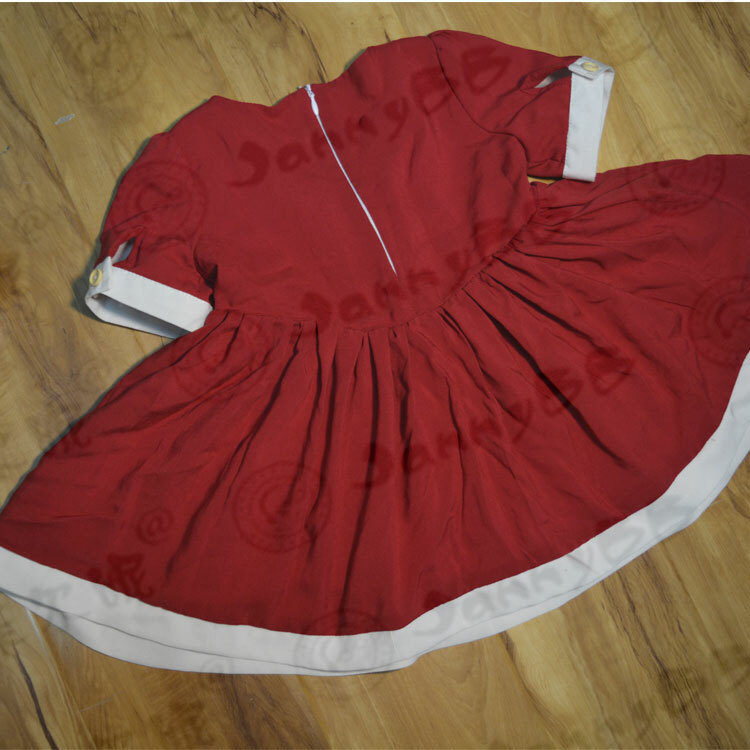 2.Our clothes are customized. 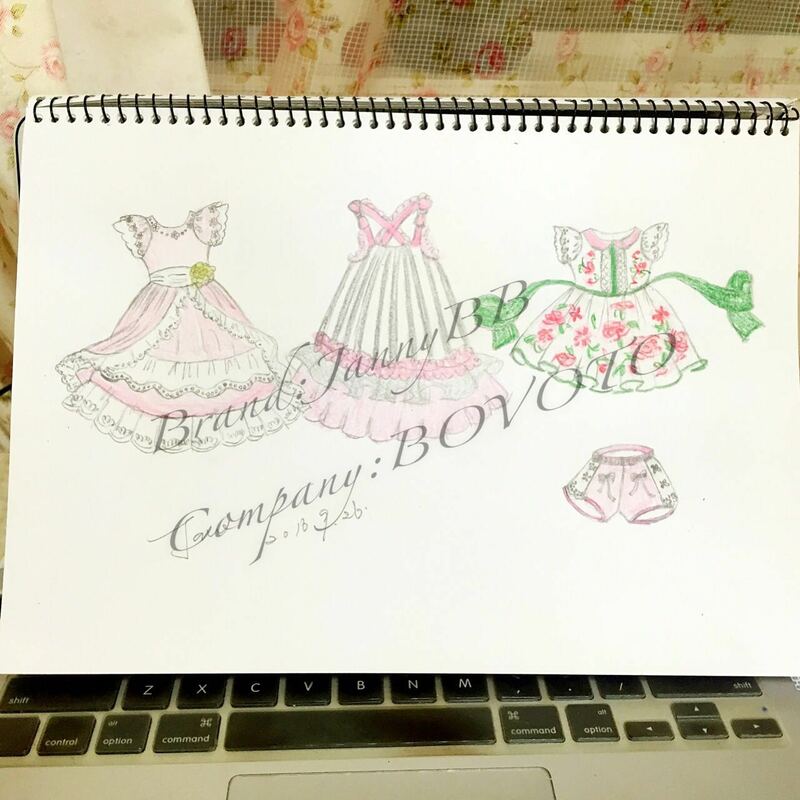 My boss is a designer,she can draw any sketches as your request. 3.We do full inspection for bulk goods at least three times. We can promise 95% of our goods are perfect. 4.We will never sell exactly the same design to different customers without first buyers` permission to make sure all purchasing are equally competitive. 5. We use own pics and logos and reserve the right to it. 6. 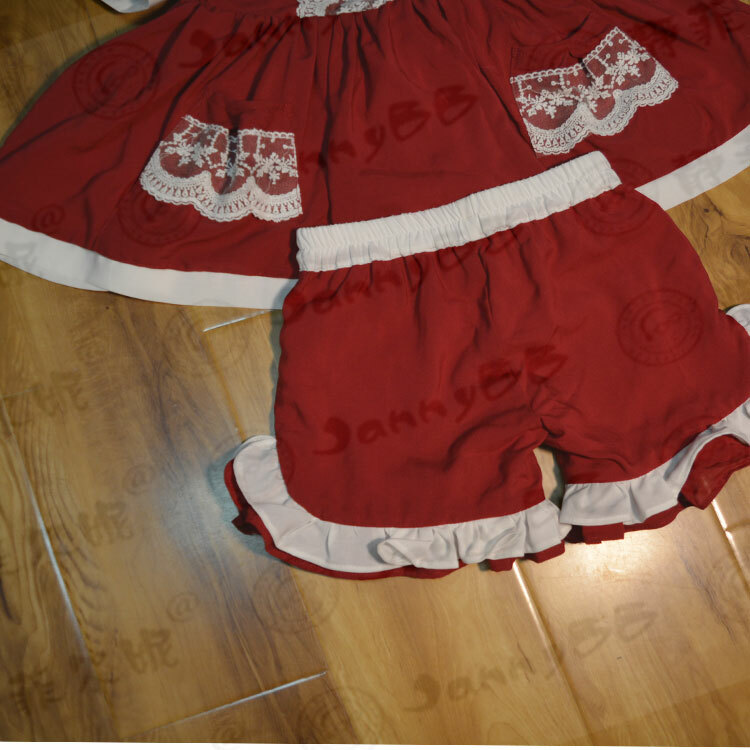 We have own sample workers and pattern designers and boutique factory as well. 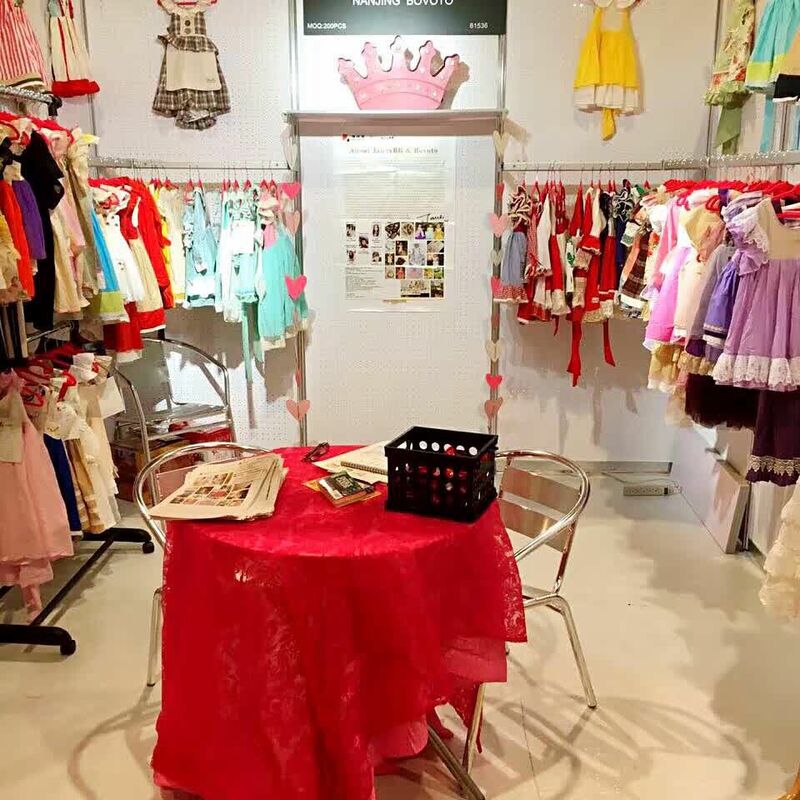 Looking for ideal Boutique Kids Outfits Manufacturer & supplier ? We have a wide selection at great prices to help you get creative. 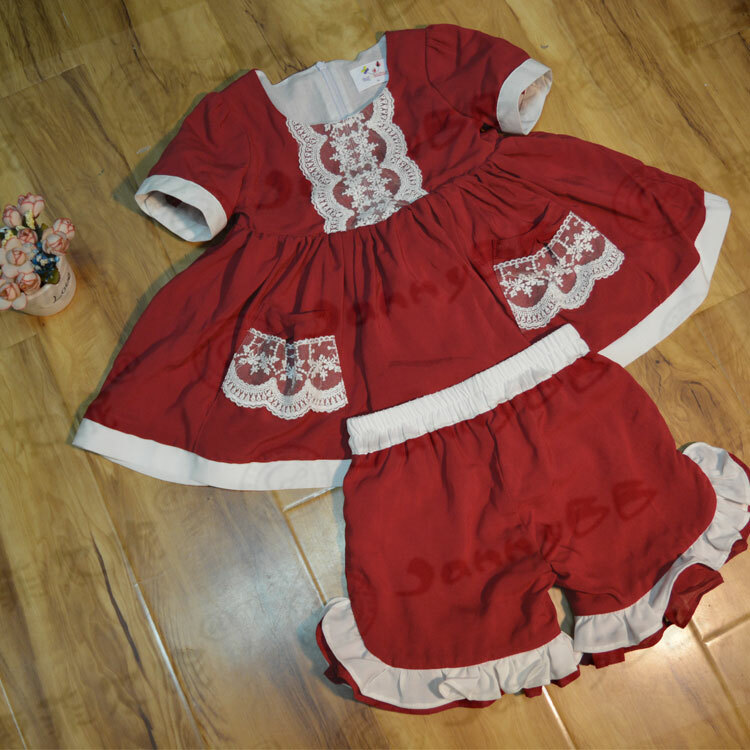 All the Baby Frock Designs are quality guaranteed. 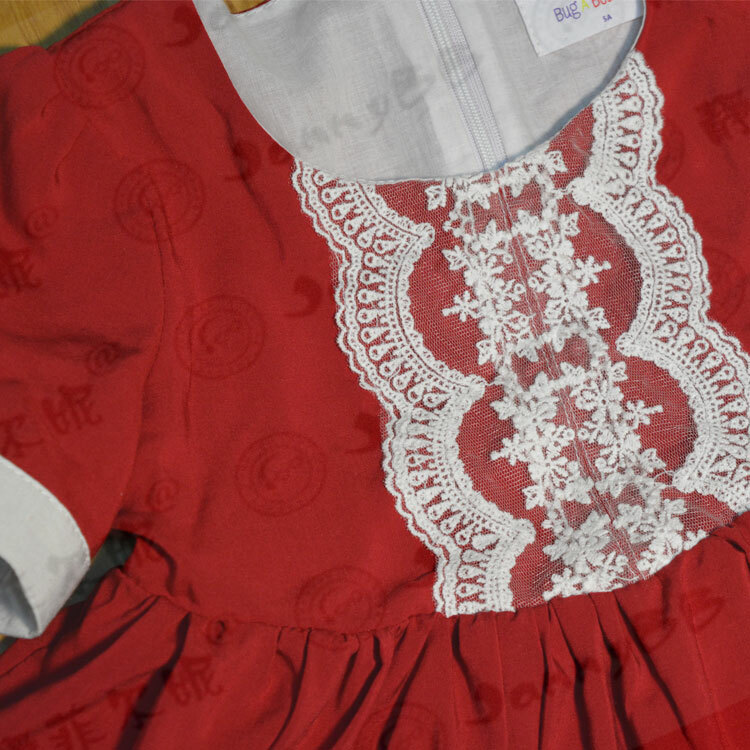 We are China Origin Factory of Wholesale Casual Kid Clothes. If you have any question, please feel free to contact us.